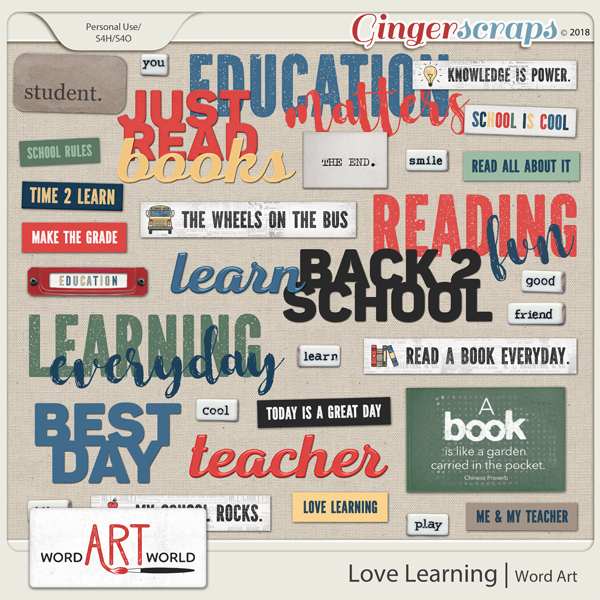 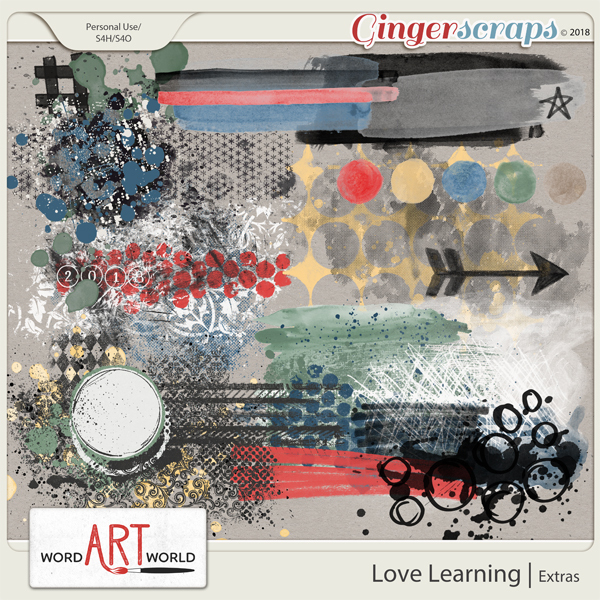 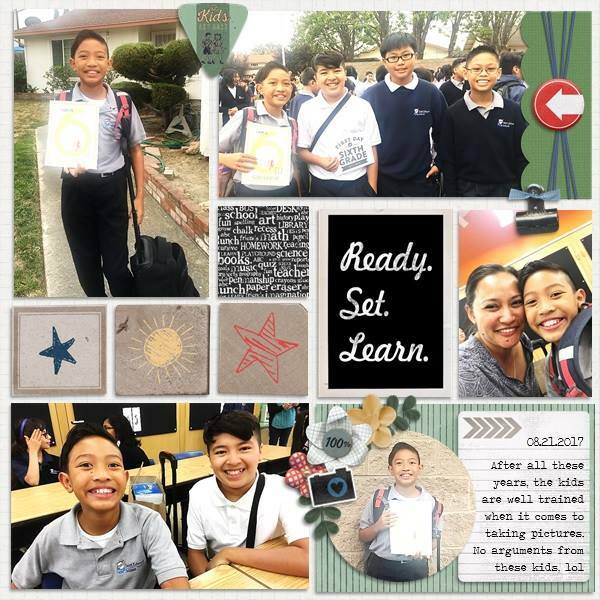 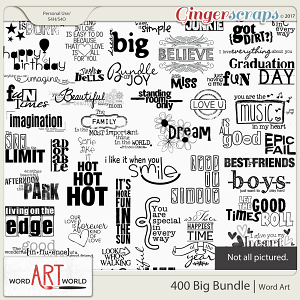 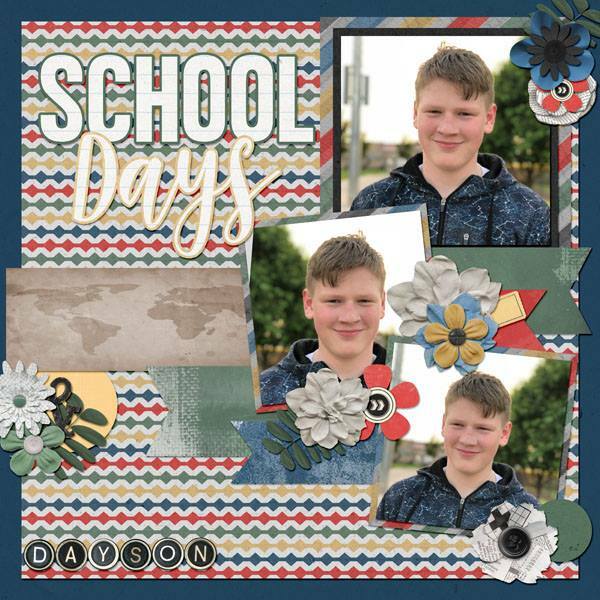 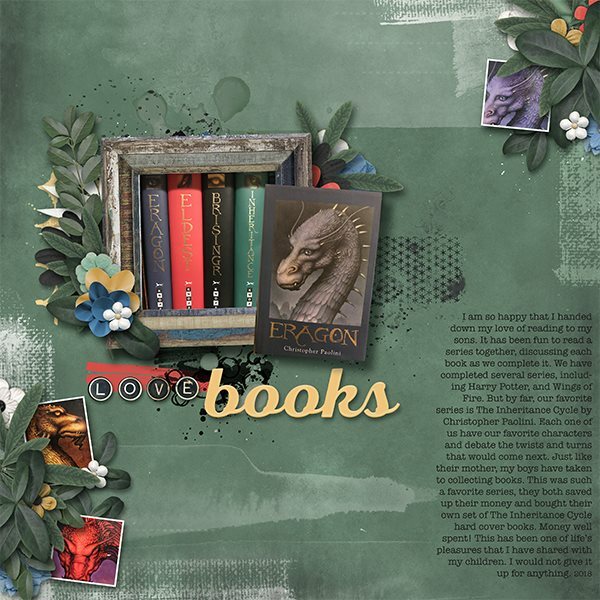 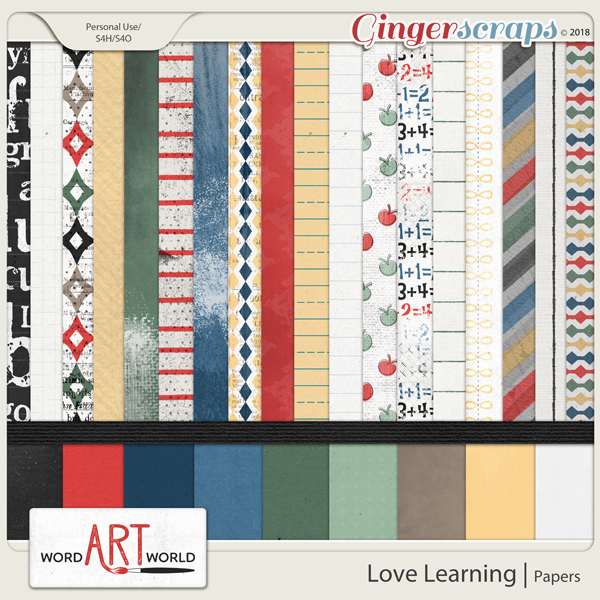 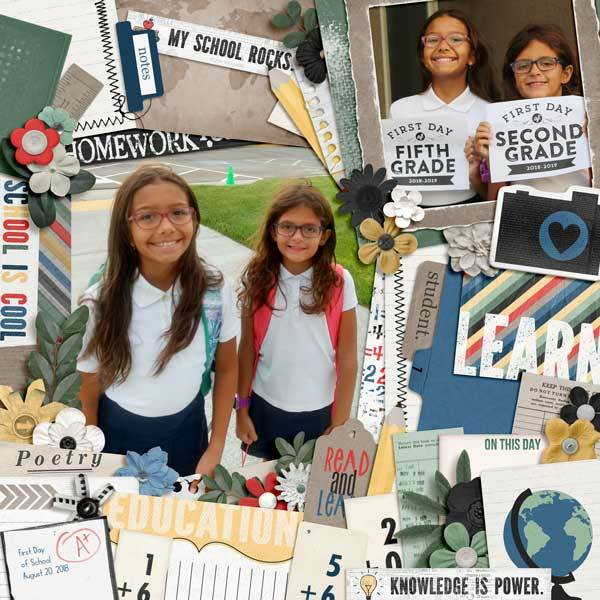 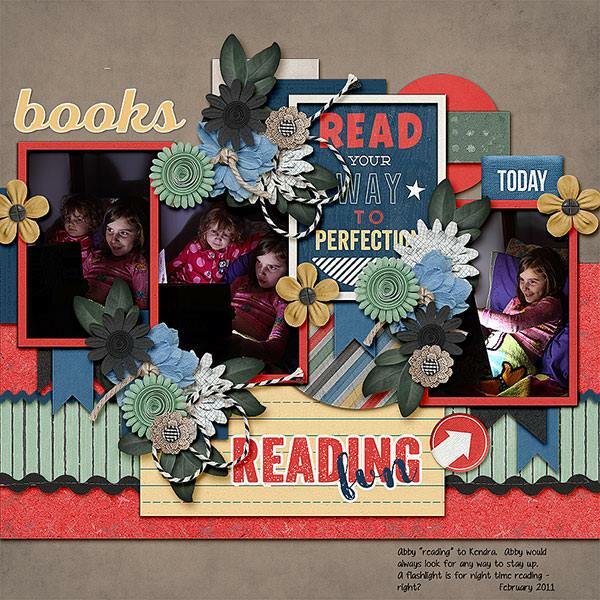 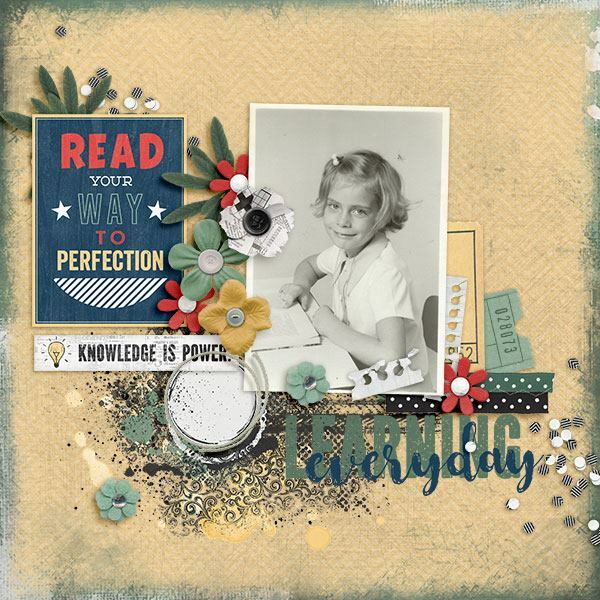 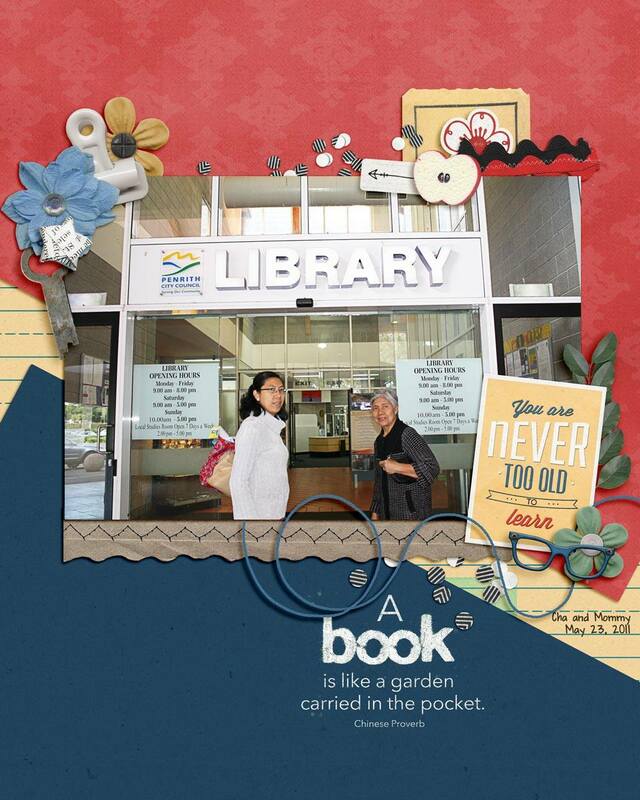 "Love Learning - The Collection" is a huge digital scrapbooking school-themed page kit created by Word Art World, which features a coordinating set of 30 high-quality 12x12 digital papers, each saved as individual .jpg files. 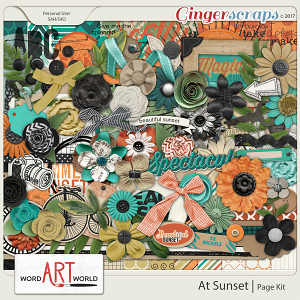 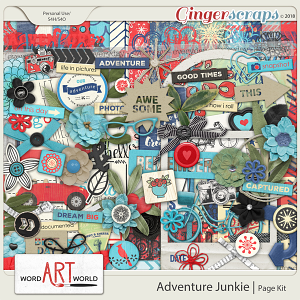 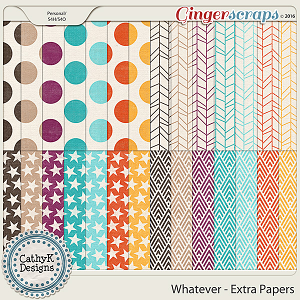 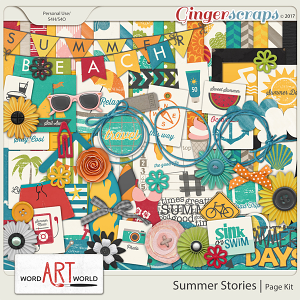 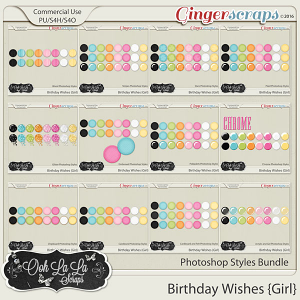 Also included is a large assortment of 156 elements/embellishments, each saved as individual, transparent .png files. 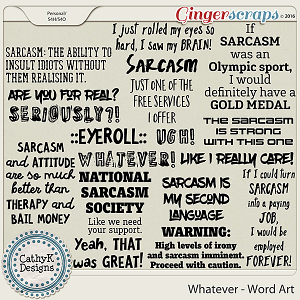 You will also receive a set of 34 word art images and a vintage typewriter alpha set, all saved as individual, transparent .png files. 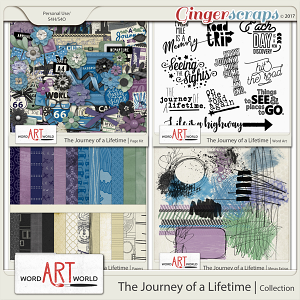 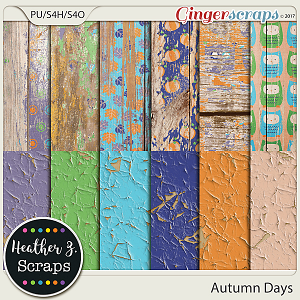 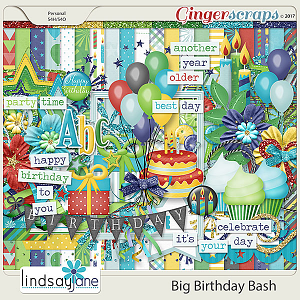 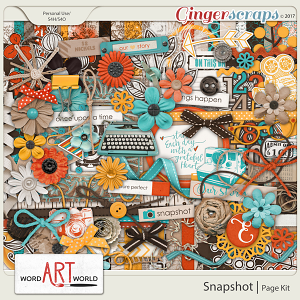 Also included in this collection is a set of 10 messy extras, each saved as individual PNG files AND a beautiful set of 14 word art cards and journaling cards, also saved as PNG files. 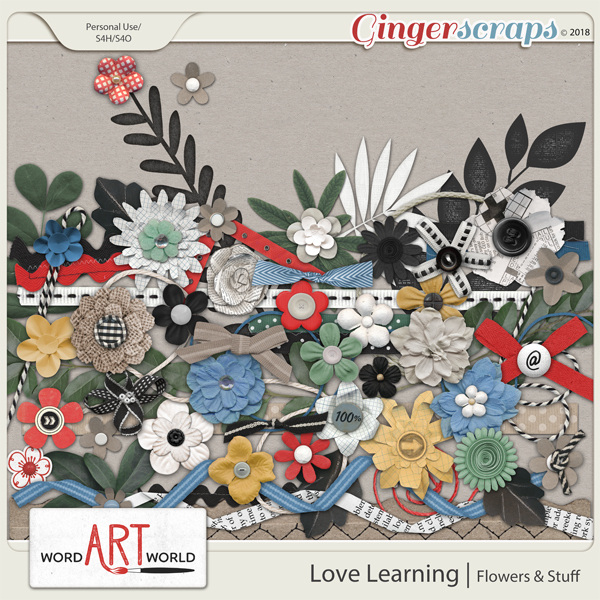 72 flowers, ribbons, leaves, etc. 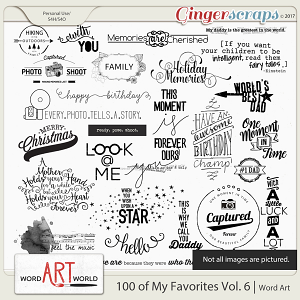 This digital collection is for personal use, scrap-for-others, and scrap-for-hire purposes only.